Pharmaceutical grade HPLC certified 100% pure! 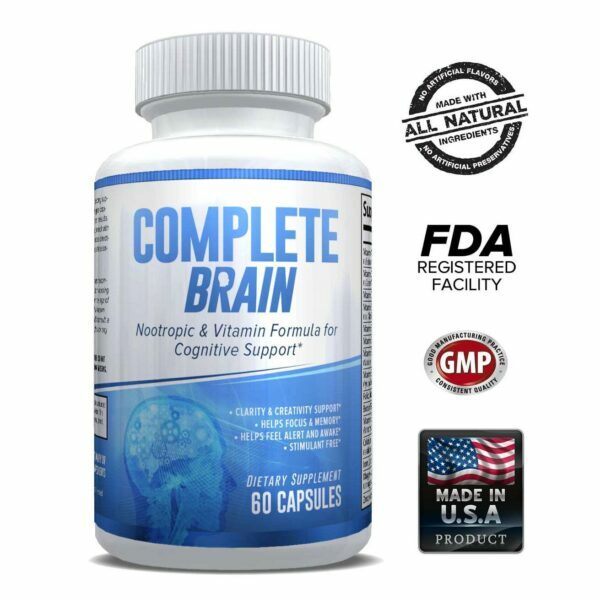 Micronized for maximum bio-availability. What is Creatine? Creatine is naturally produced in the human body from amino acids primarily in the kidney and liver. Approximately 95% of the human body’s total creatine is located in skeletal muscle. Creatine is manufactured from amino acids L-arginine, glycine, and L-methionine Benefit Of Using Creatine Monohydrate •Volumize Muscle Size •Enhance Strength & Power •Dramatically Boost Endurance •& Improve Athletic Performance •Quickly replenish ATP •Maximize Energy Production •Buffers Lactic Acid for More Intense Workouts •No Cramping or Upset Stomach. How Does Creatine Work? Creatine bonds with Phosphorus in the body making Creatine Phosphate (CP) which is a high energy compound used by muscles for instant energy needs. CP breaks down directly into Adenosine Tri-Phosphate (ATP, heat energy) the body’s primary source of energy. Any fast powerful movements such as weight lifting or sprinting, for example, are fueled by CP. Skeletal muscle holds CP in high amounts depending on the level of conditioning. Muscles that perform high energy movements frequently will have, and require much larger concentrations of Creatine, free form aminos, and proteins. Holding more creatine means your body will physically be able to perform more work. Boosts Muscle Strength, Strength and Endurance Creatine is one of the most researched and important sports supplements today. 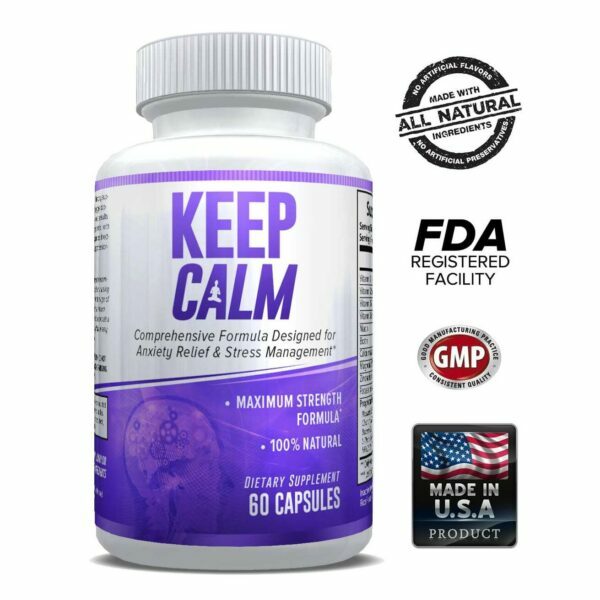 It has become a must for athletes wanting to increase workout intensity while delaying the onset of fatigue. Research has shown that supplementing with creatine can boost muscle size, strength and endurance, improve athletic performance, and speed muscle recovery. 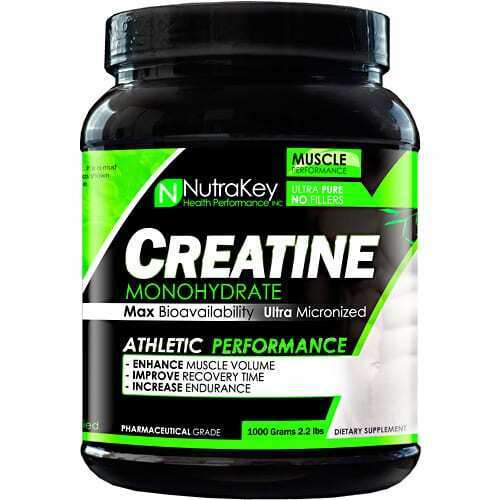 Saturating your muscles with creatine improves your body’s ability to quickly replenish and recycle ATP, which increases muscle energy and delays muscle fatigue. Studies show that when athletes supplement with creatine while weight training, they can quickly gain lean body mass and strength. Creatine Improves Exercise Recovery Time Lactic acid is a bi-product from anaerobic (without oxygen) exercise, such as weight training. Lactic acid is responsible for the ‘burning’ sensation when the muscle becomes fatigued. When you cannot train anymore, it is due to you either having run out of energy or a buildup of lactic acid. Creatine may act as a buffer for this lactic acid, which helps to delay the onset of fatigue.